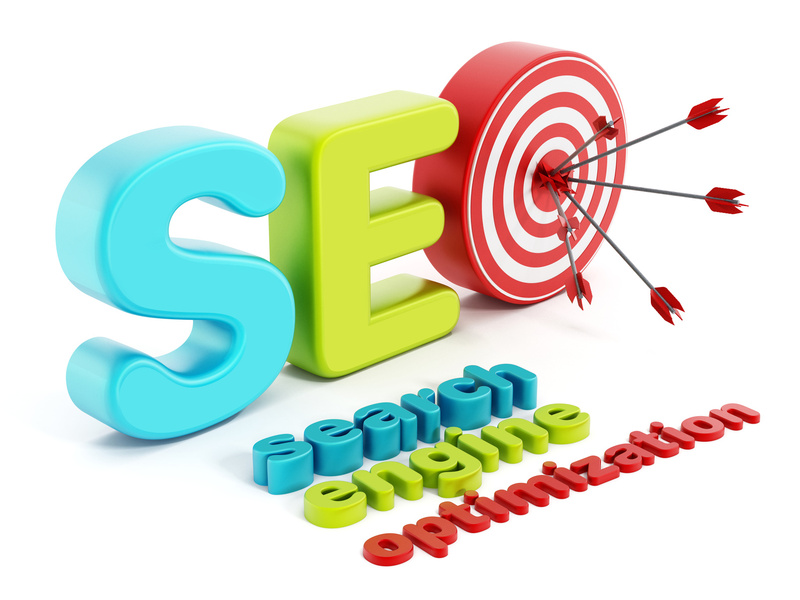 Search engine optimization (SEO) is one the major arms of most online marketing campaigns. 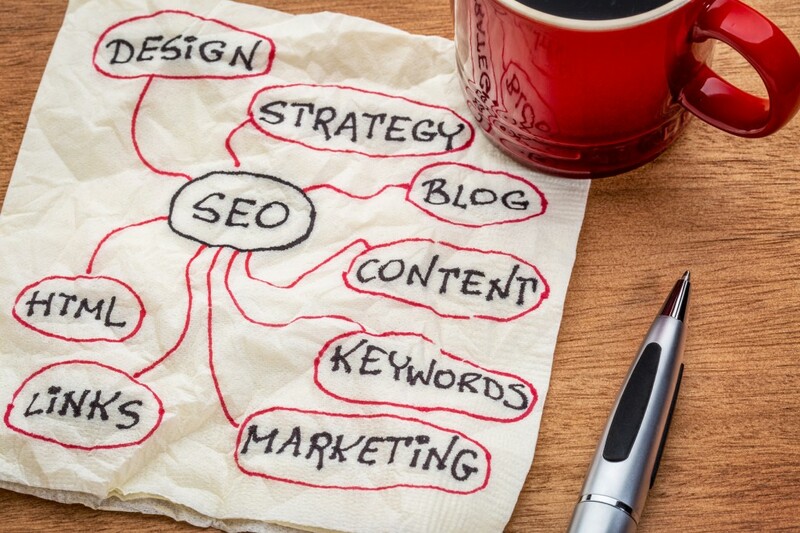 SEO is the process of producing content that positively impacts your website’s organic search rank for keywords relevant to your product offerings. Search engines, namely Google, are like a phone book, word-of-mouth, and comparison tool all at the same time, and over 40% of traffic for most websites comes from search results. Search Engine Marketing Strategies That Work. According to Pew Research, 92% of internet users now use search to find more information about services and products. How does SEO connect you with the people who would be interested in what you have to offer? We employ multiple search engine marketing strategies to make sure your website will experience long-lasting impact from our campaign. We know that well-performing SEO is comprised of in-depth analysis of your website, products, and marketing demographics, content that is both high-quality and keyword rich, and algorithm-friendly inbound linking. We keep track of important benchmarks, including your domain authority and external link statistics so that we can continue to hone in on the best SEO strategy possible. Unlike some SEO services, we’re not going to play fast and loose with strategies that can pump up your website in the short-run, but get you hit by a Google penalty later. Our SEO strategy is focused on setting you up for long-term gains. A percentage of online users focus only on organic links. We recommend using PPC advertising and SEO in conjunction with each other so that you are targeting every possible segment of your potential audience. This also ensures that you see results right away, since SEO typically takes several weeks to build up results. Get Visible In Search Results. We don’t leave you hanging when it comes to understanding our campaign’s efficacy, though. Our team will be able to show you which visitors are coming to your site thanks to our campaign, as opposed to those who naturally came via ads or links already present. Contact us if you’re ready to get visible in search results. Contact us today at 219-323-3343 or by clicking here.